You know how we always see concept design of future devices that all look very futuristic and pretty unrealistic? Well, it looks like Samsung will soon launch a site dedicated to show off all the company’s concept devices, you know, like the foldable display they showed off before that allow users to fold a tablet to a phone and vice versa. According to the teaser shared by Samsung Tomorrow, the website will also show off insights and design stories for all of the Korean company’s gadgets. 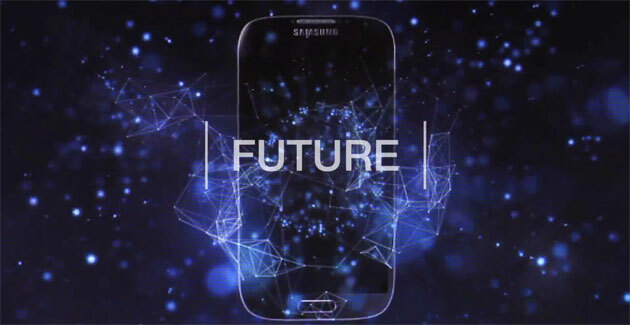 Scheduled to be launched next week, 27 March 2014, the site will show off very futuristic concepts made by Samsung themselves featuring products like mobile phones, bendable displays, tablets, and more. Excited yet? Tune in to www.design.samsung.com on the date and check out what the wizards in Samsung’s office are up to. If the future of technology really looks as good as the teaser, I definitely can’t wait.